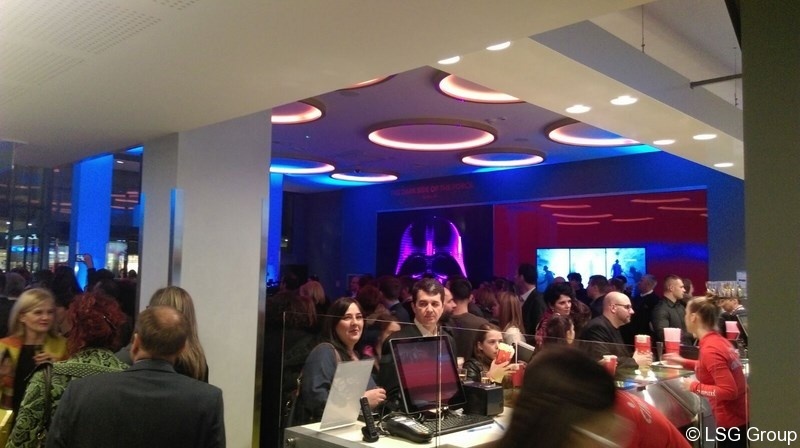 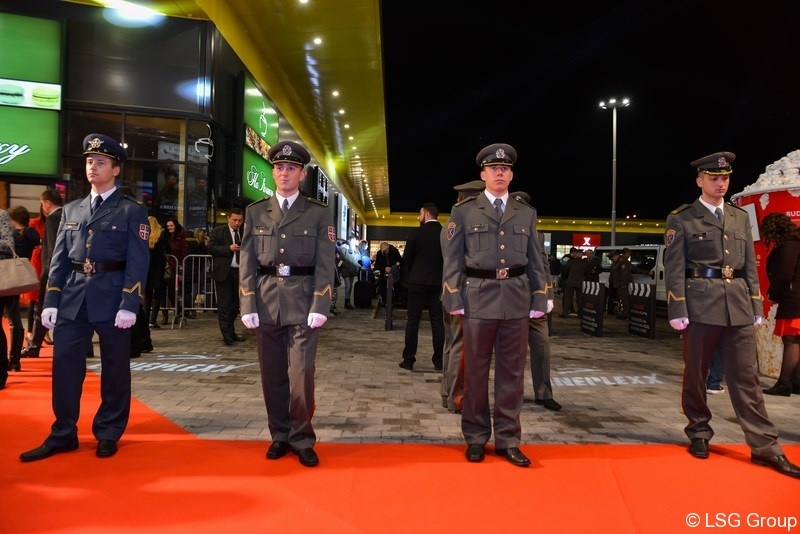 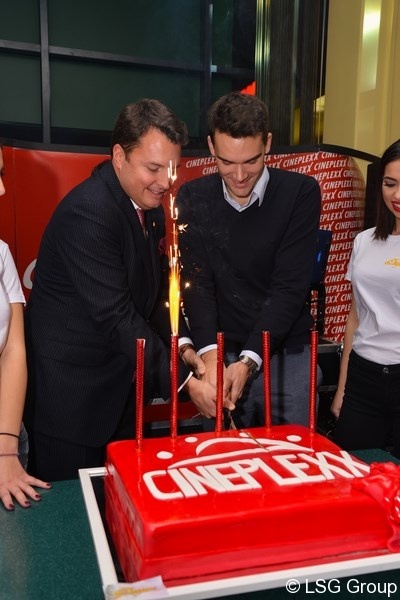 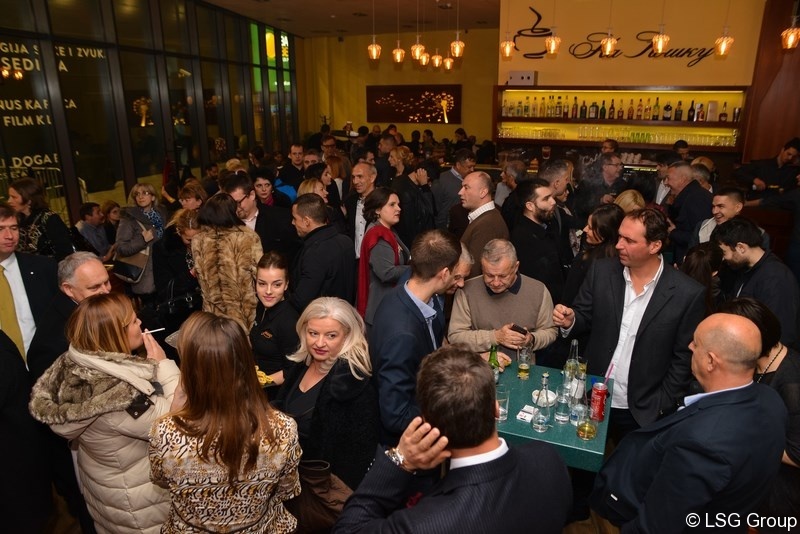 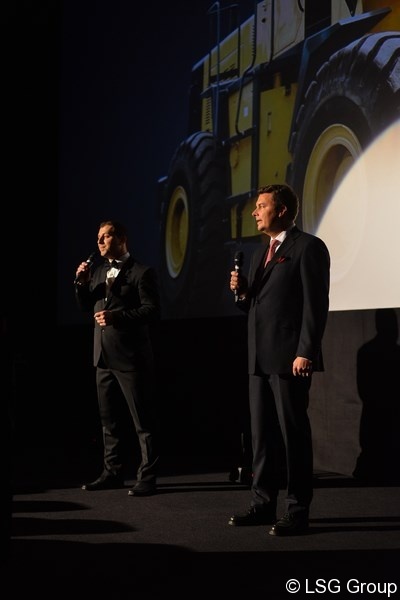 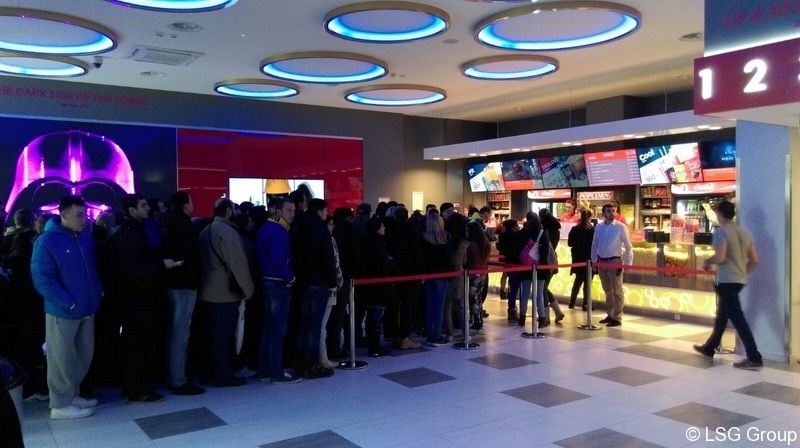 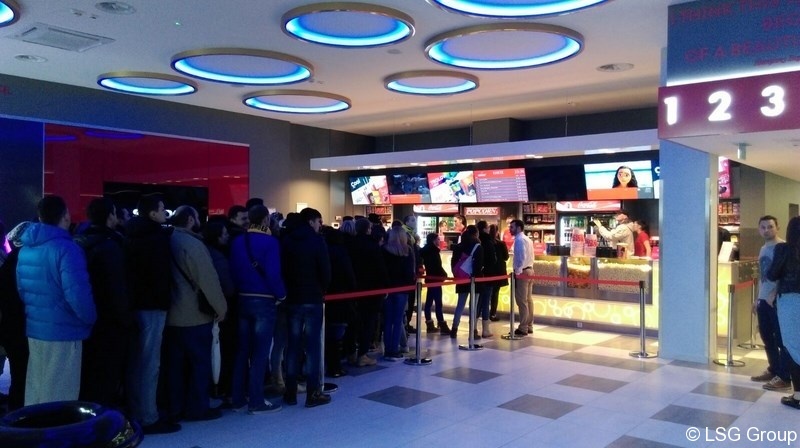 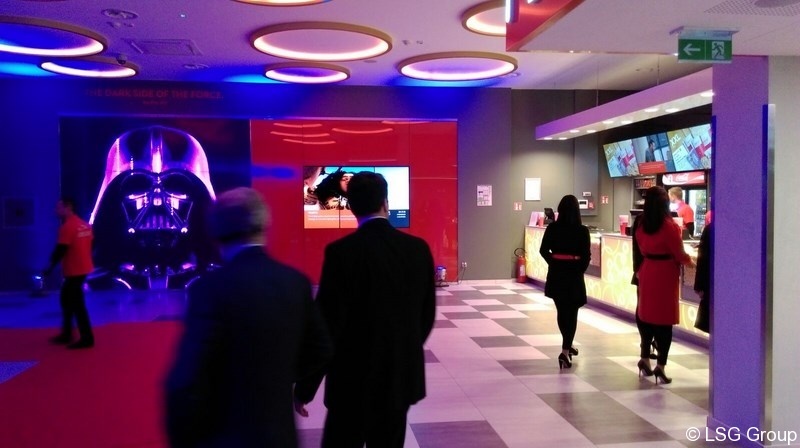 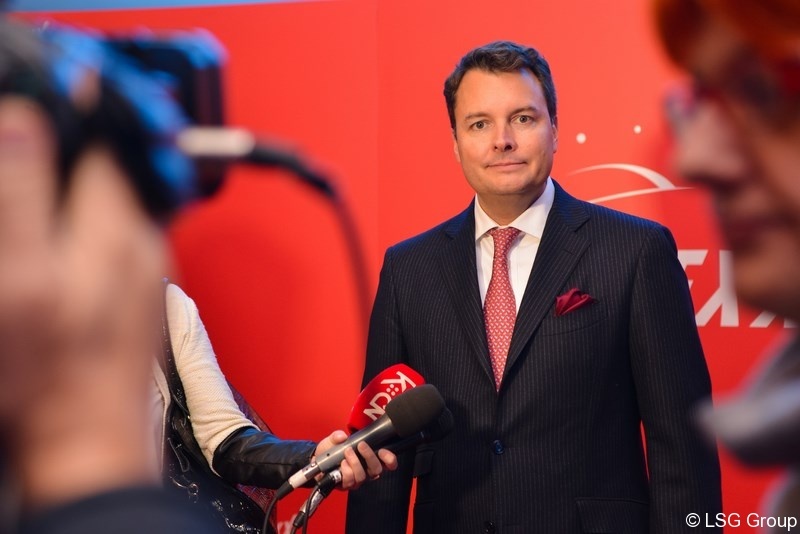 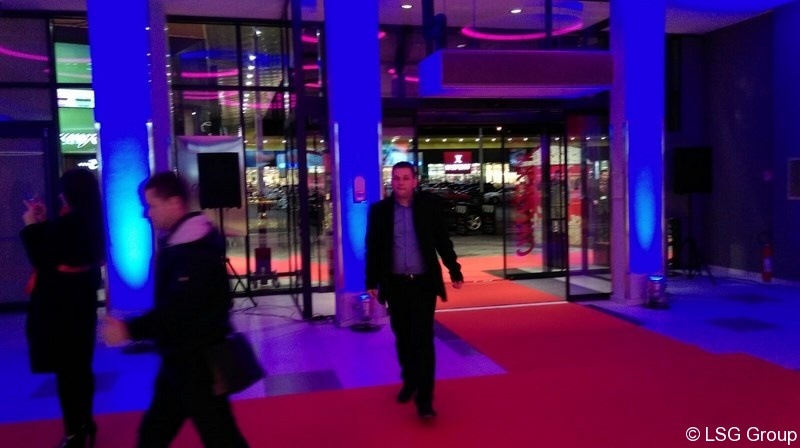 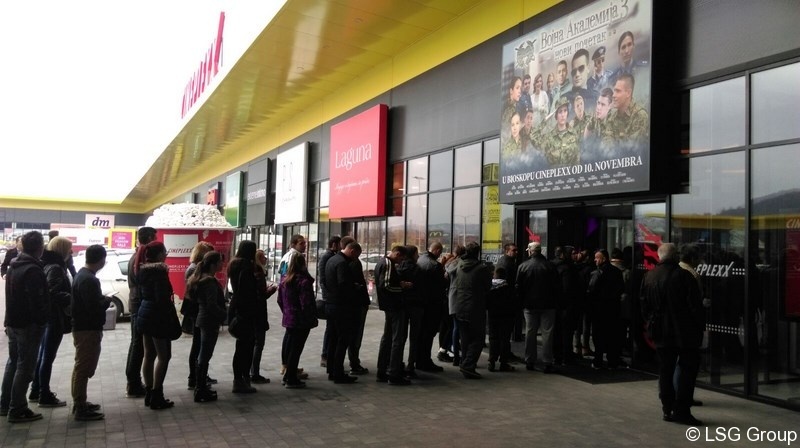 One of the most renowned European companies Cineplexx, once again opens its doors in Serbia in the ‘Stop Shop “Sales Park for the citizens, on the 10. of November however the VIP opening was held on the 9. of November 2016. 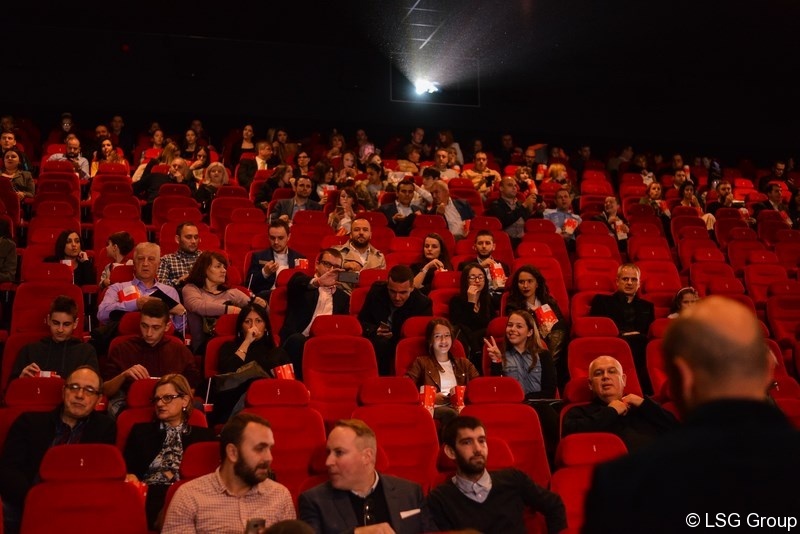 Cinema has 5 auditoriums with a total of 850 seats, apart from individual seats; visitors will be able to sit together with their partners in the so-called “love seats”. 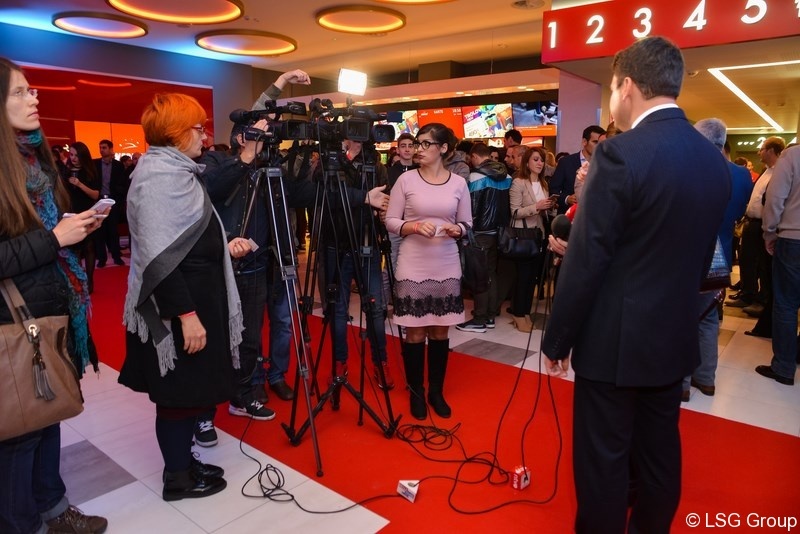 The cinema will be equipped with modern technology for projection of films and sound and the video projectors are the newest generation. 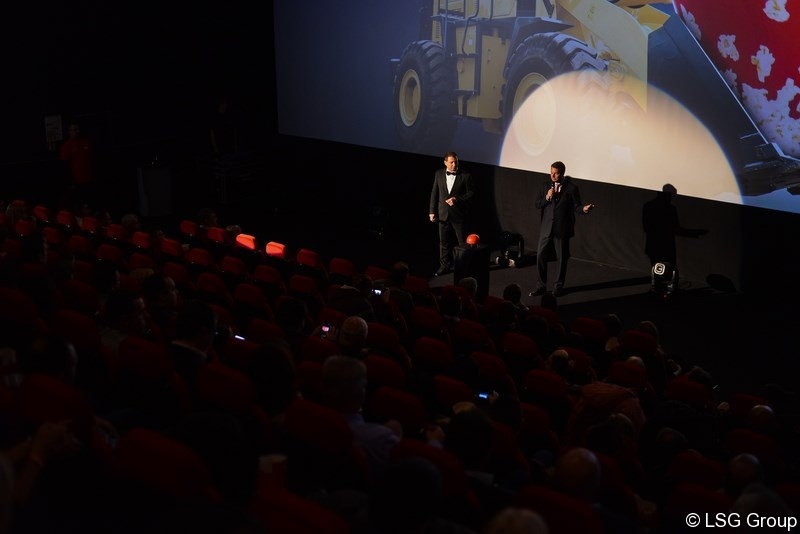 The largest auditorium will have the possibilty to show films in 4K resolution. 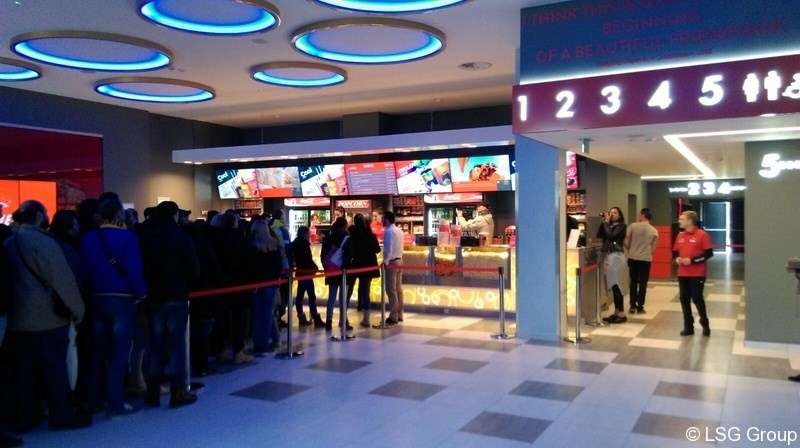 The distance between rows is 1.2 m and the visitors will have an unobstructed view of the screen from any location. 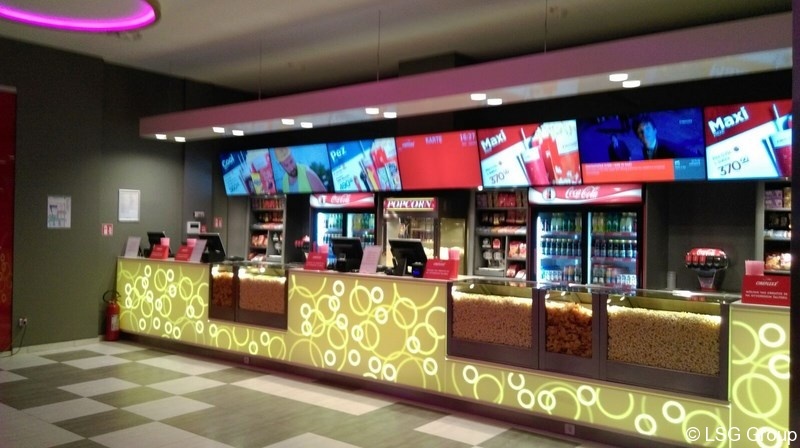 Otherwise, in the largest auditorium there are 300 seats, and the screen is 126 m2. 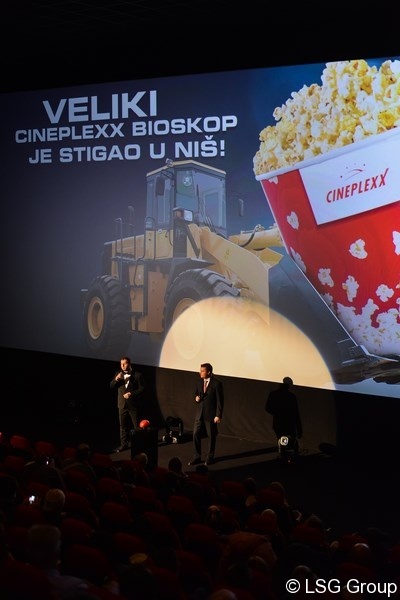 So far in Serbia Cineplexx has cinemas in Belgrade and Kragujevac. 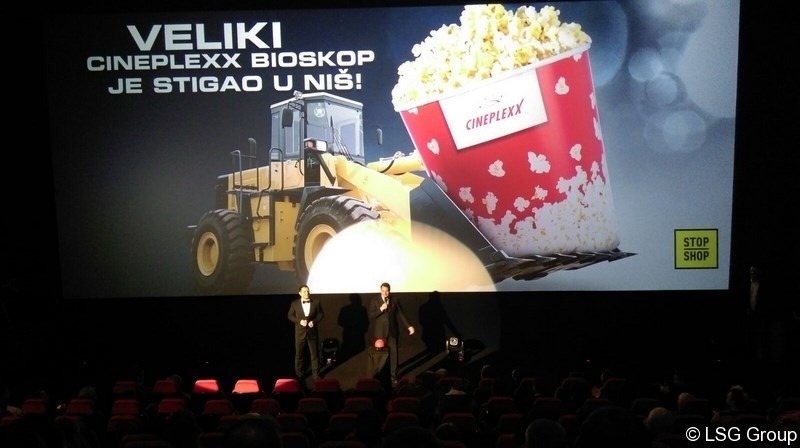 We wish Cineplexx-in Niš great success with its visitors and that they have a great pleasure while watching movies.